When I was at the airport getting ready to depart for Belfast, I made the most of the duty free by spending a small fortune at MAC. I’ve always missed the opportunity to snap up their limited edition brushes when they went on sale in Belfast. 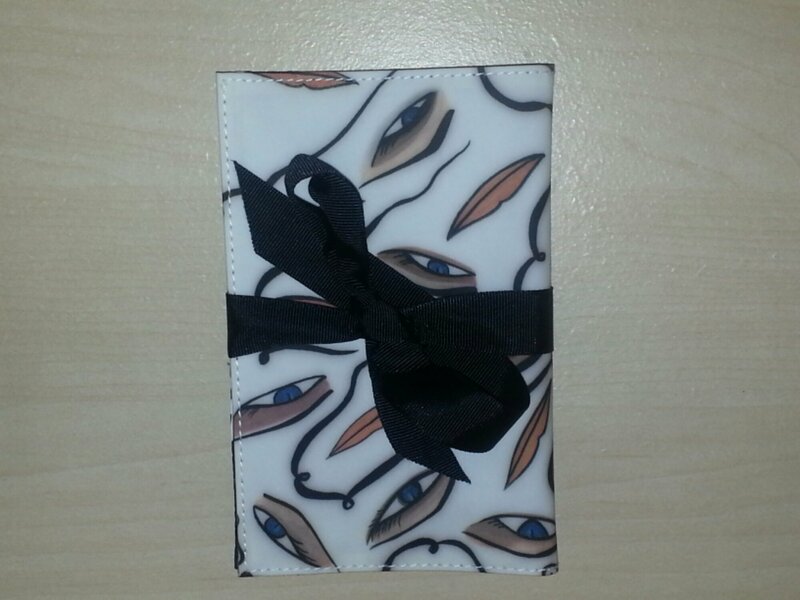 As soon as I set eyes on this stunning face set by the talented artist and designer Rebecca Moses, I knew I had to have them. This one of the biggest collections of the season featuring face kits, lip bags, brush kits and eye bags and it will be launched before the MAC Summer 2013 Illustrated Collection. Her collaborations with leading unique visionaries, such as Vera Wang, Kartell, and designer footwear company Fratelli Rosetti have captured her unique flair for illustrations. 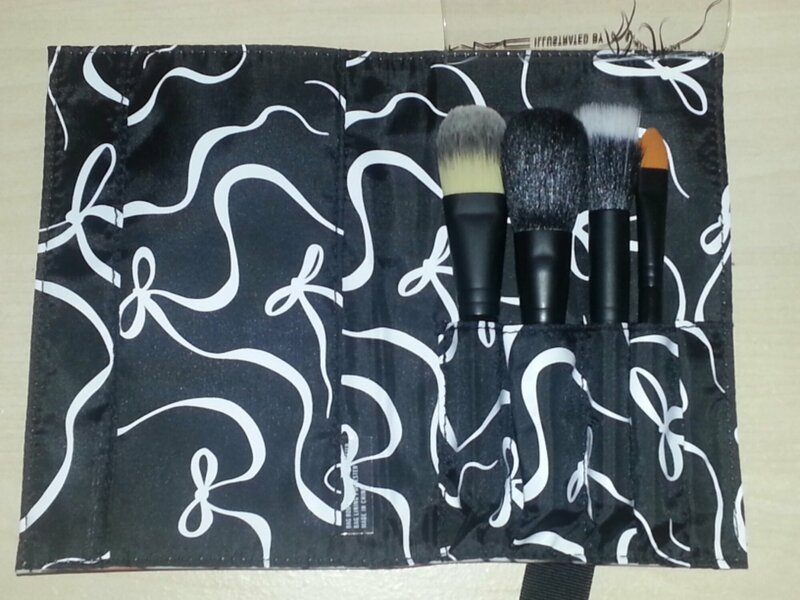 The set contains a power, foundation, stipple and concealer brush that comes in a gorgeous make up case. 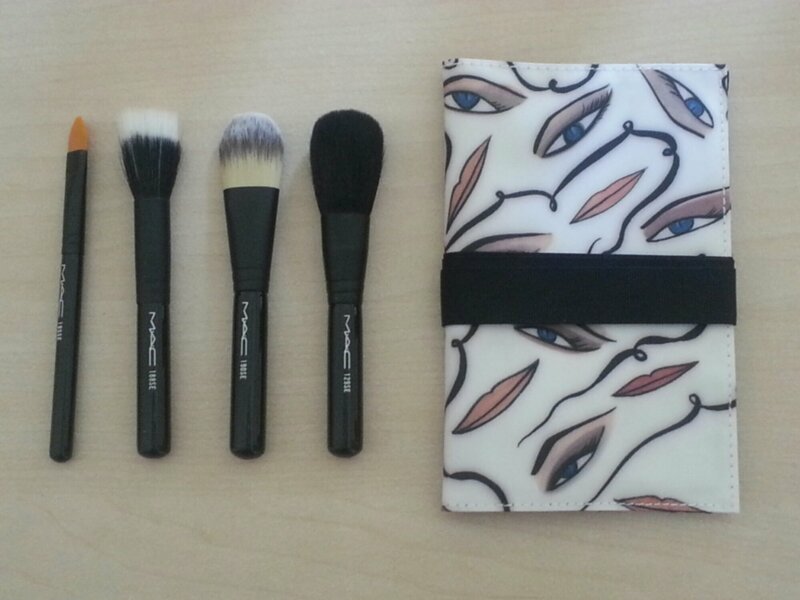 The brushes are so soft and the perfect size for carrying them around or when I’m travelling. I’m over the moon with my set and I can’t wait to use them. 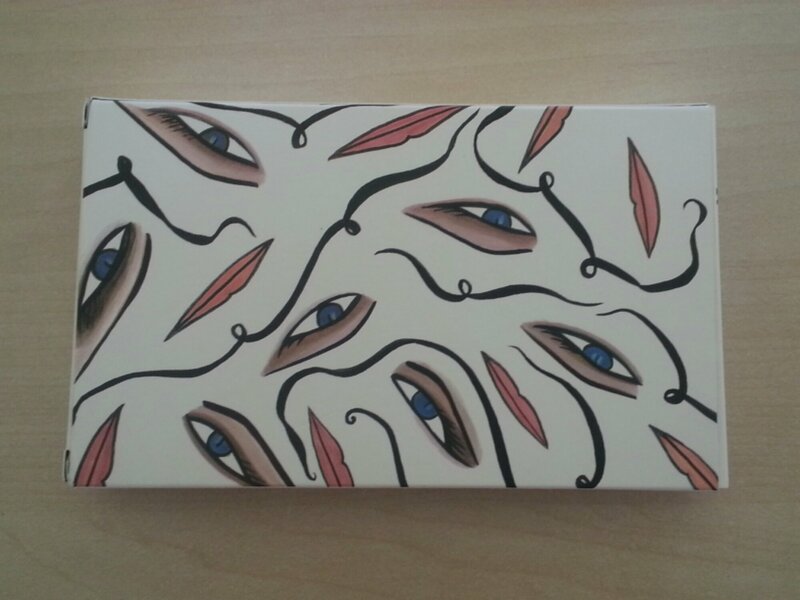 It’s great to see a fabulous artist and designer like Rebecca collaborate with an exciting brand such as MAC. I have a few holiday posts coming up, so stay tuned!